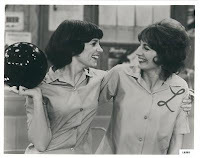 Admit it, you love Laverne and Shirley. Moreover, you have always wanted to work on the Shotz Brewery bottling line with them. Well here is your chance. Sort of. 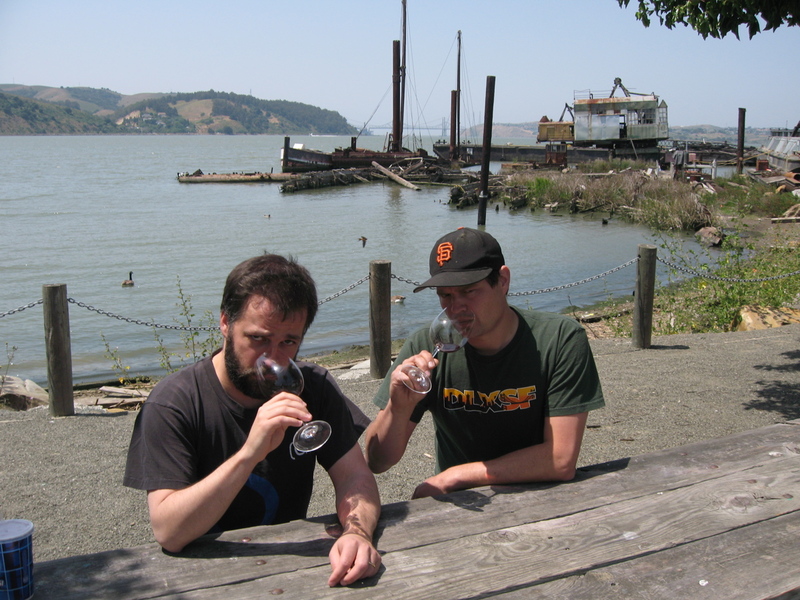 Mark your calendar for August 22nd to come out and help us bottle the 2008 Pinot Noir. We have 600 bottles that need to be filled, corked, waxed and labeled. 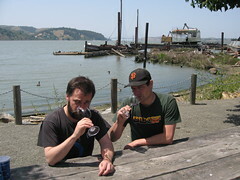 The fun happens on Fairmount Street in sunny San Francisco. Please sign up now (space is limited).